Dillon is a historic town in Summit County that was once located in the middle of the lake. Many of the buildings were moved up from the lake when Denver Water acquired the land in 1956 and decided to build a damn there. 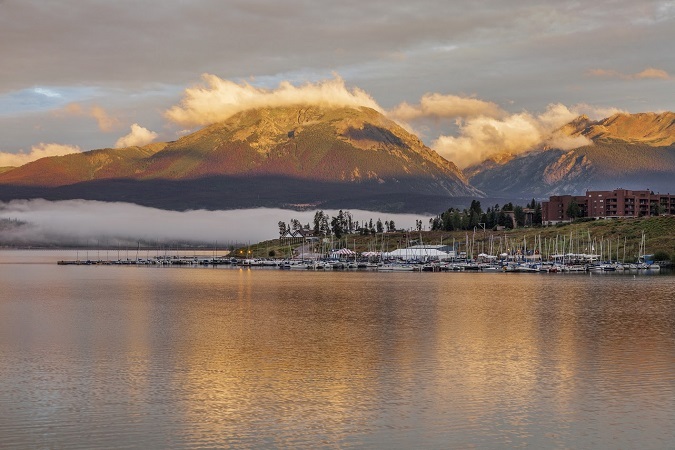 Now, Dillon is a quaint town with beautiful lake views surrounded by the mountains and close in proximity to ski resorts, shopping and great restaurants. 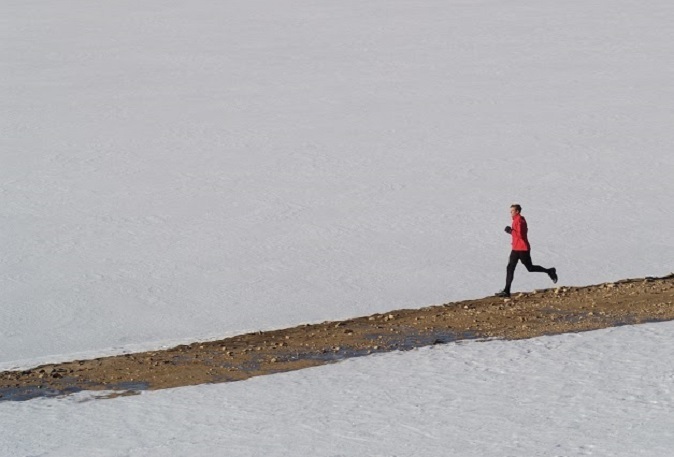 The great part about Dillon is its proximity to Lake Dillon and plethora of summer and winter activities. There are single family homes available, condominiums and options in unincorporated Dillon with land and expansion opportunities. 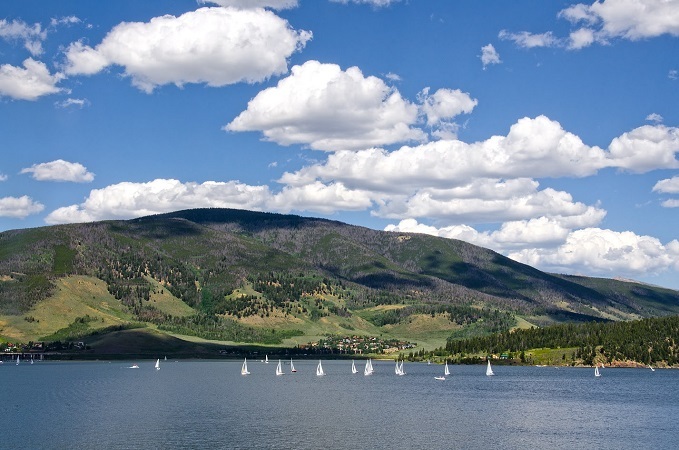 The town of Dillon also offers summer concerts at the Lake Dillon Amphitheater, summer events and the Friday Farmer’s Market, in addition to the post office, restaurants, the bowling alley and Dillon Marina for sailing and enjoyment on the lake.